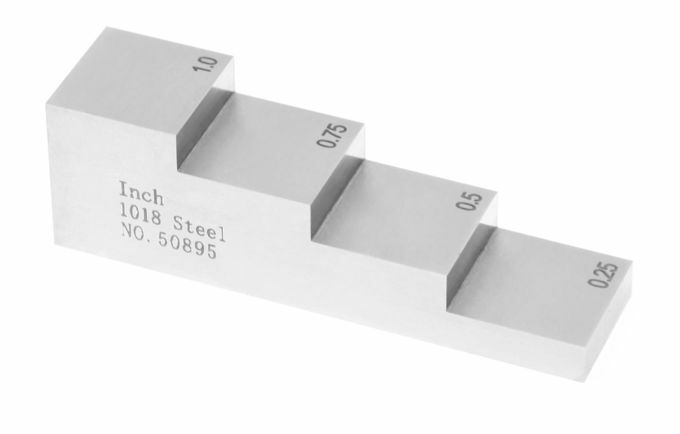 Thickness and linearity calibration. 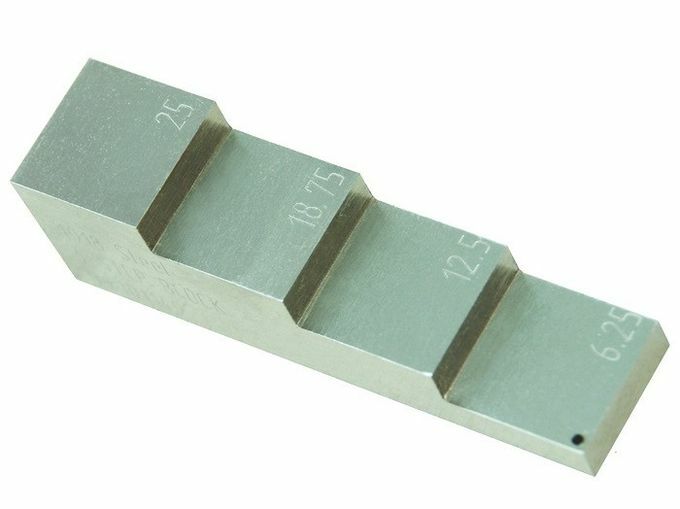 This 4-Step block comes in thickness of 6.25mm, 12.50mm, 18.75mm, and 25.00mm. 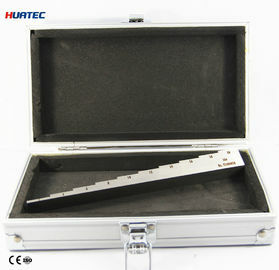 Step face measures 20.00mm*20.00mm. 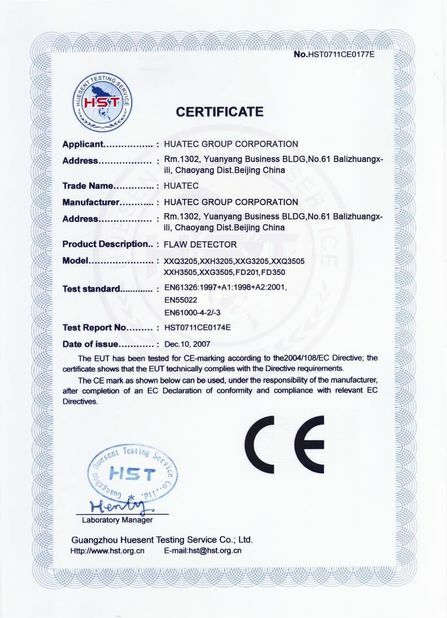 In accordance with ASTM E797.